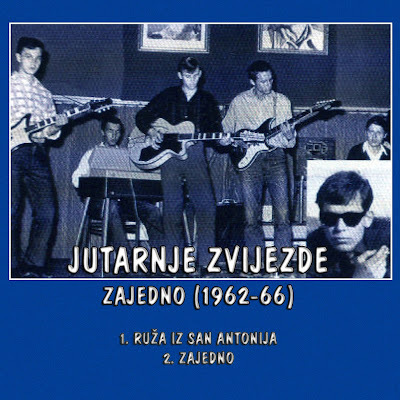 JUTARNJE ZVIJEZDE were established in 1962, in Zagreb (Croatia). They played mostly the repertoire of world famous artists such as Pat Boone, Vince Taylor, Shadows, Hurricanes, etc. 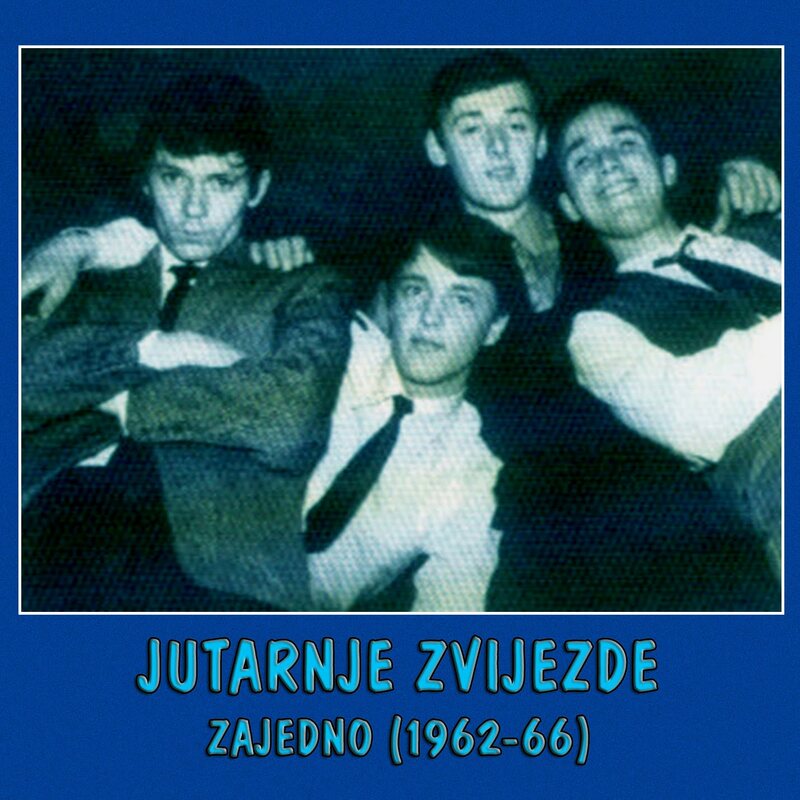 Members of the group were Drago Mlinarec (vocal, rhythm guitar), Mišo Tatalović (bass), Goran Ivas (lead guitar), Ivica Stanković (lead guitar), Dražen Glasnović (piano) and Nenad Šarić (drums). They recorded a few songs for Radio Zagreb and they broke up in 1966.